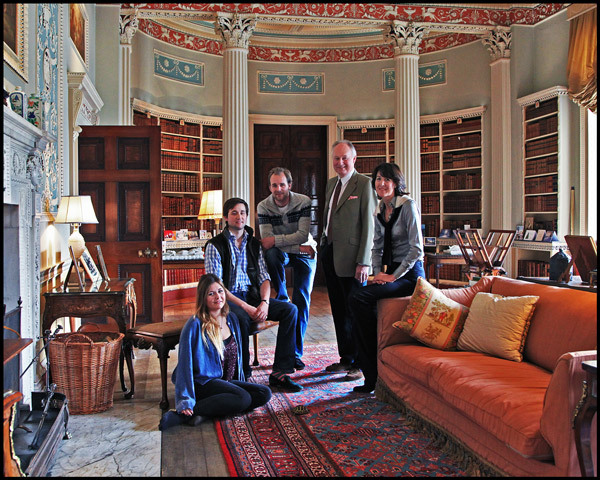 Grahame is engaging with family owned Historic Houses willing to participate in this high profile art project and subsequent coffee table book. Due to be completed in the year 2020, the assignment will serve to remind and celebrate the cultural and economic benefits of these establishments. 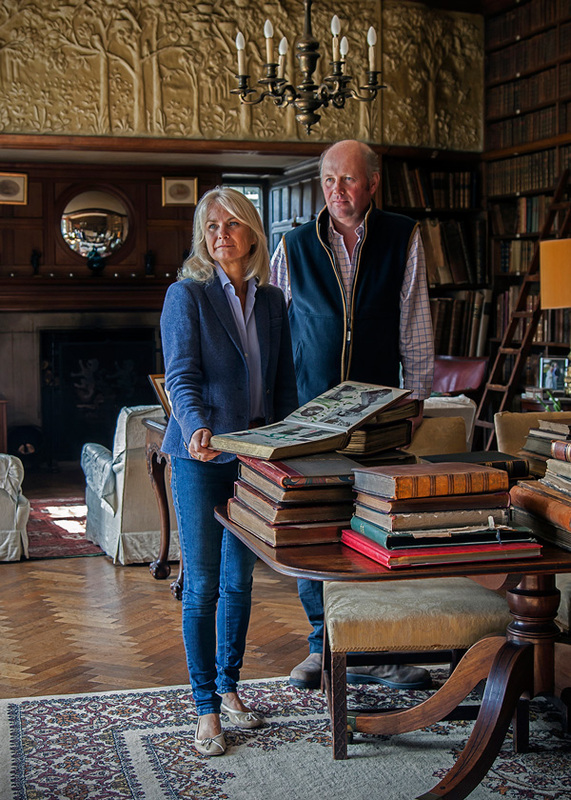 Grahame is creating a classical photographic portrait exhibition which will provide a cultural, educational archive of families associated with Historic Homes in England to include an aspect of the fabric of the respective buildings. Ultimately the production of a travelling exhibition will be located in appropriate properties open to the public, accompanied by an informative lecture with performed period music, attracting all genres to assist in visitor numbers and increase mindfulness; concluding at an iconic London gallery. An exclusive coffee table book with appropriate volumes will compliment the archive. Included within the portrait will be an aspect of the fabric of the related building, mirroring traditional artistic renditions as commissioned by their ancestors on canvas. For example Thomas Gainsborough and Joshua Reynolds who recorded permanent, imaginative visual memories of the era using materials of the period. The portraits would be photographed with a Hasselblad camera using silver halide film to establish the correct ‘feel’ to the image. The portraits will also be made digitally. The final reproductions will be created using modern photographic paper printed to the highest quality. The exhibits will be mounted and displayed appropriately with a mixture of traditional and modern frames to form the exhibition. 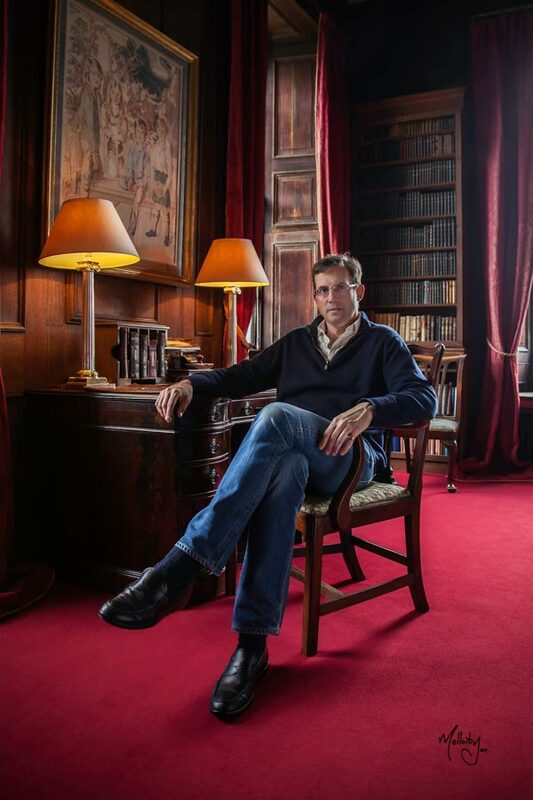 The portraits will be exhibited in relevant Stately Homes open to the general public, achieving awareness to reflect the importance of the continuation and retention of English heritage. 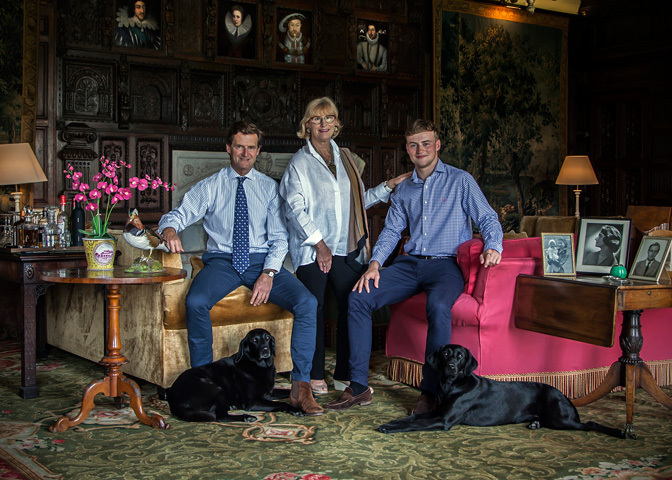 The exhibition will help promote cultural education for the viewer, potentially generating tourism revenue to support the conservation of Stately Homes of England. Travelling around the country, the exhibition would be accompanied by an informative and educational lecture on the cultural, historic and financial value of retaining the estates heritage in England. There is potential to help provide financial support through tourist spend for the continued maintenance of the properties whilst enhancing the visitor experience. There is also scope for saleable publications with agreeable partners. Appropriate lectures for cultural education on the subject will interest all genres and nationalities. The use of artistic photographic portraits of the present incumbents will complement the existing displayed works of art of past residents and their families. The final exhibition will achieve a permanent record of the present generations’ custodial duties. Delivering visual inspiration to the viewer will help safeguard the fabric of the country’s living history, ensuring the welfare and longevity of England’s precious Stately Homes.